R​ape crisis centers have had to scale back services because of the budget stalemate - which is headed toward its tenth month. There are about thirty in the state - all part of the same coalition. The Prairie Center Against Sexual Assault is one ... it serves 11 counties in central Illinois ... and helps over 500 people annually. It provides counseling, and medical and legal advice for victims. Shelley Vaughan heads it ... she says she's had to lay-off employees and stop doing rural outreach. If no budget agreement is reached in the next few months, she says it could mean centers like hers have to close. "They're suffering as well and the budget impasse -- it's almost dismantling a whole network of services that we can provide state-wide,” Vaughan said. Vaughan says 35-percent of the operating budget for the Prairie Center Against Sexual Assault usually comes from the state. She's hoping fundraising dollars will be enough to keep the doors open for now. 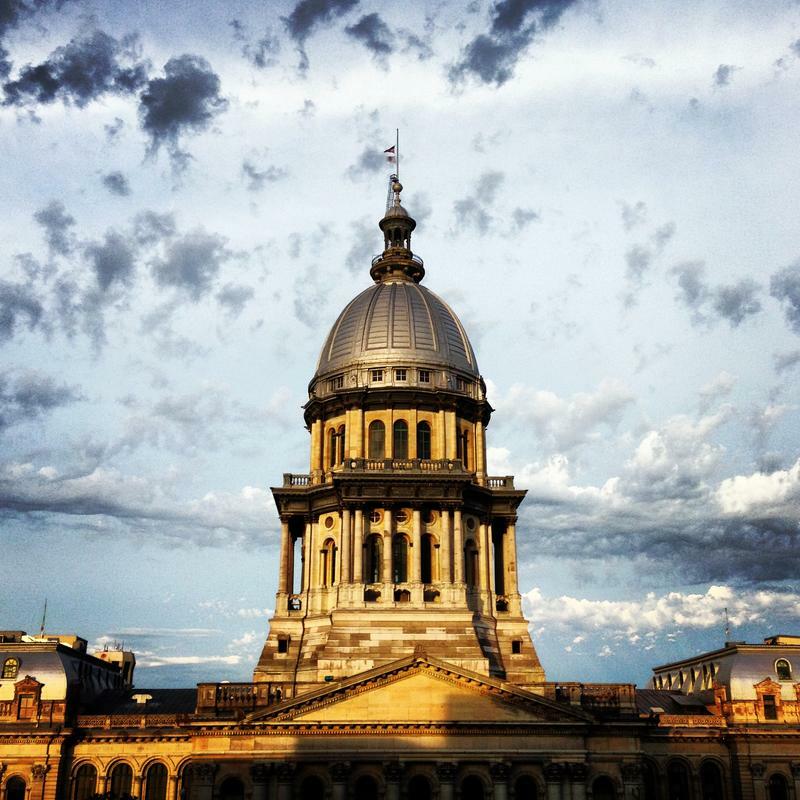 Rank-and-file Illinois lawmakers frustrated by the 10-month state budget impasse are meeting on their own in bipartisan groups to discuss potential solutions. Some of those legislators spoke Monday in Chicago during a forum on the budget hosted by The Illinois Campaign for Political Reform. 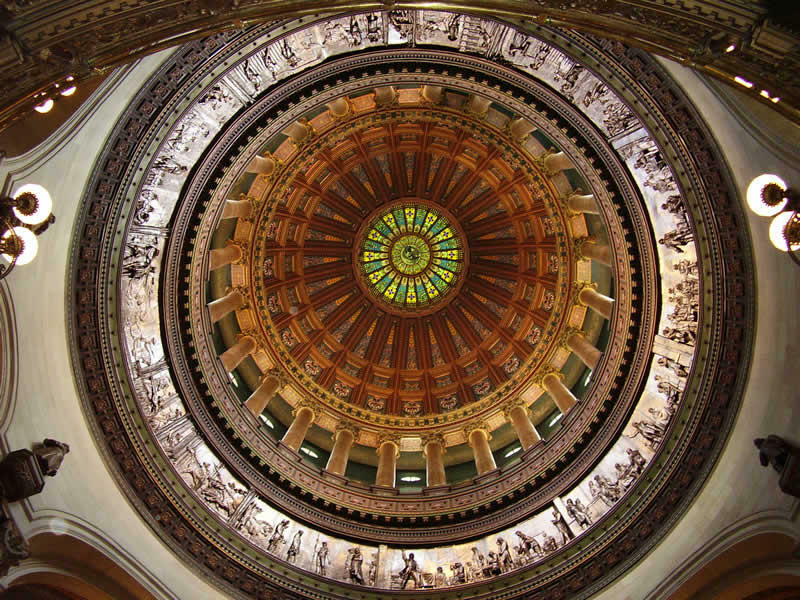 State Reps. William Davis, a Homewood Democrat, and Republican Robert Pritchard of Hinckley say they recently attended a lawmaker gathering in suburban Chicago to discuss tactics.